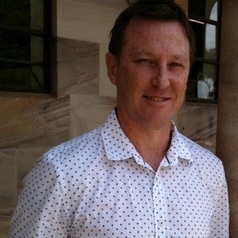 Dr Chris Salisbury is a sessional lecturer and researcher at the University of Queensland. His research interests include Australian state and federal politics, economic development, party leadership and policy agendas. He teaches Australian history and has published research in various scholarly publications, including the Australian Journal of Political Science, the Australian Journal of Politics & History and Queensland Review. He has contributed to digital research projects documenting Queensland’s contemporary history, and provides commentary to local and national media outlets on political, budget and election issues.